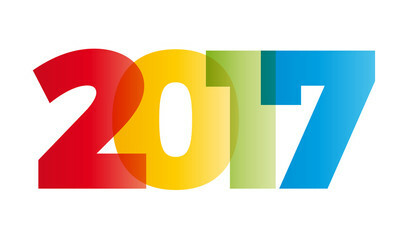 Hope everyone is well and had a great start to 2017? Sorry it's been so long since my last Icey update. I've noticed as the years have gone by and work it's busier than ever and now two babies it's becoming pretty hard to keep on top of my blog posts. I think my new years resolution will be to update it more than once a year! Haha. So latest news would be that our address has changed. So if anyone has any of our old business cards and marketing material, please make sure that you check our website or get in touch for the latest address details.